Veterinarian and canine dental specialist Dr. Donnell Hansen often tells the story of Patches, a stray who reacted to his rescuer’s attempts at affection by growling and biting. Often, owners don’t know that their dogs have dental problems, since dogs tend to hide their pain. 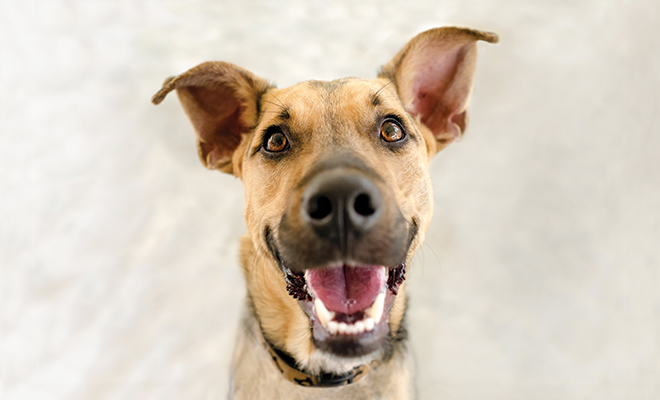 While most owners are careful to attend to the health needs of their canine companions, many don’t consider their dog’s dental health the way they do other health concerns. But many veterinarians say that tooth care should be on the top of the healthcare list. While some dogs never have tooth or gum problems due to their genetics, diet or chewing behaviors, others can have chronic problems. Most dog dental problems can be avoided if their owners spend a few minutes a day to clean their dog’s teeth, said Hansen. “Don’t laugh, but doggie breath is not normal. It’s a first symptom,” she said. Bad breath can be followed by bleeding and loss of appetite. Food can drop from the dog’s mouth because of pain. The roots can become infected, leading to tooth loss. Bad teeth can also lead to kidney, liver and heart damage. Dogs can also be encouraged to chew toys and to eat treats created specially to help clean plaque from teeth. Hard toys aren’t recommended as dogs, especially aggressive chewers, can fracture their teeth. The Veterinary Oral Health Council lists tested and approved products that include soft rawhide chews and greenies. Their list recommends only products they have tested. “Kongs are softer toys and you can hide foods inside them. Rope toys are good and can be soaked in chicken broth. 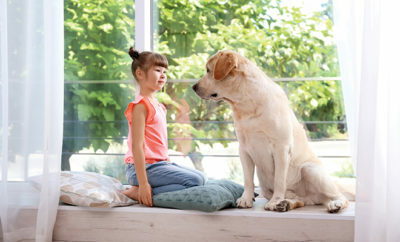 But, as always, supervise your dog with a toy,” Dr. Hansen said. Sources: pets.webmd.com, vohc.org and whole-dog-journal.com.